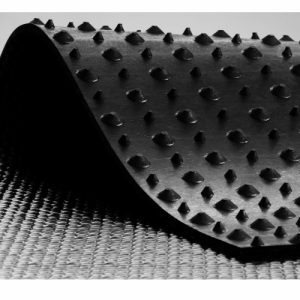 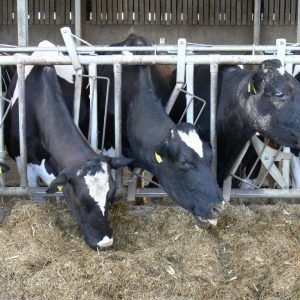 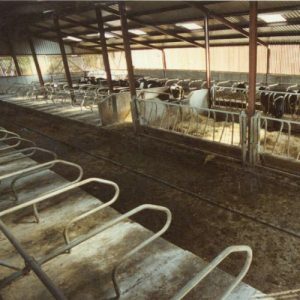 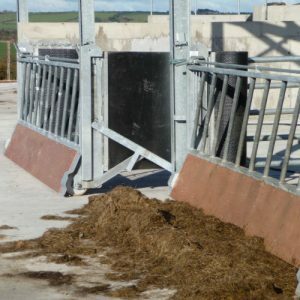 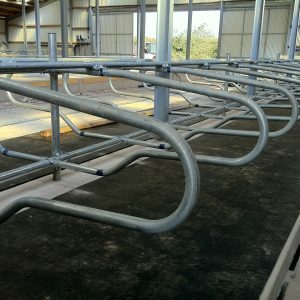 This traditional diagonal feed barrier is suitable for all cow and cattle types. 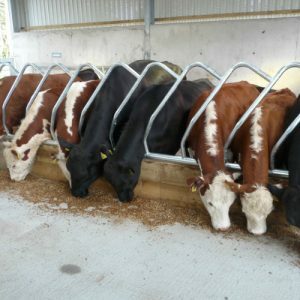 It is designed to reduce bullying and to minimise feed wastage. 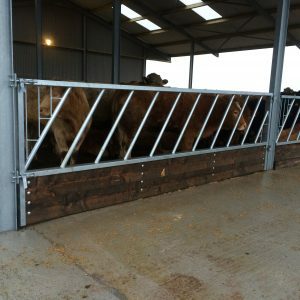 This diagonal feed barrier is available in standard bay lengths or can be made to order. 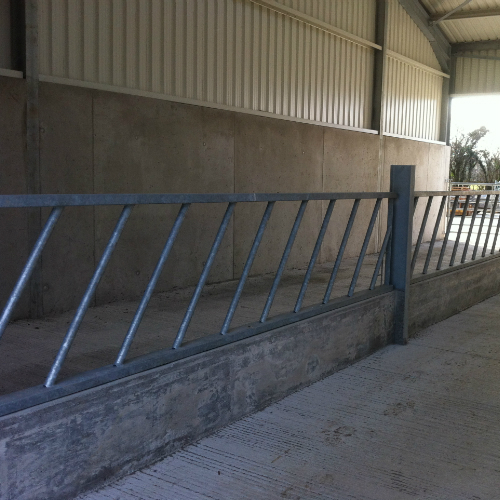 The diagonal feed barrier is hot dip galvanised. 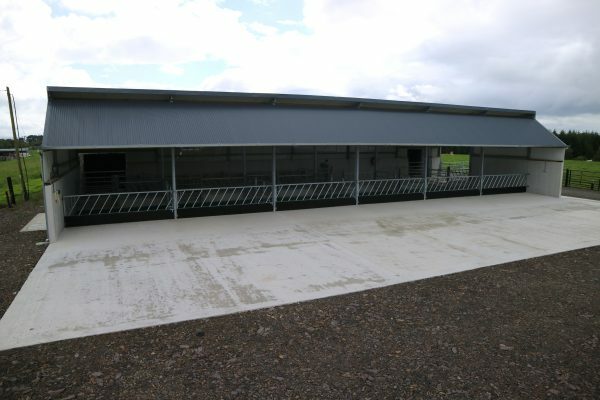 Option for robust hinged sections can be manufactured with drop end frames, drop channels and treated timber plank base. 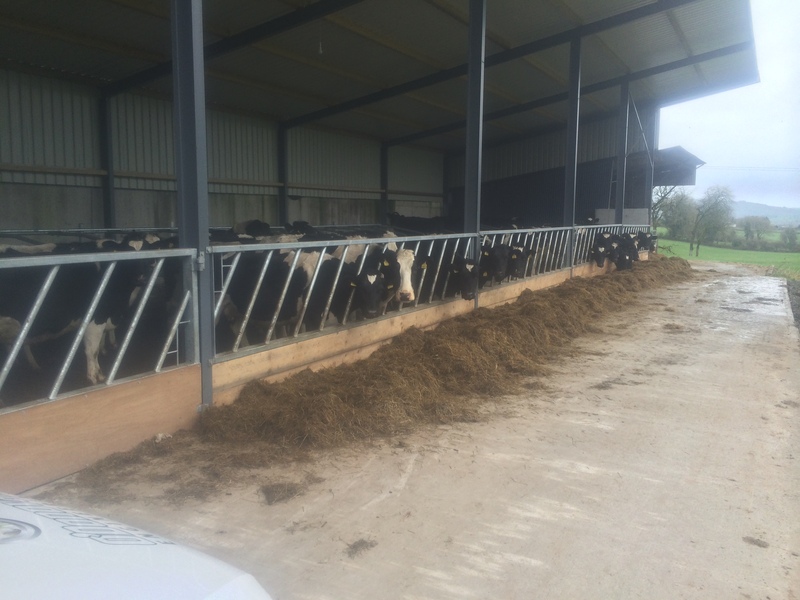 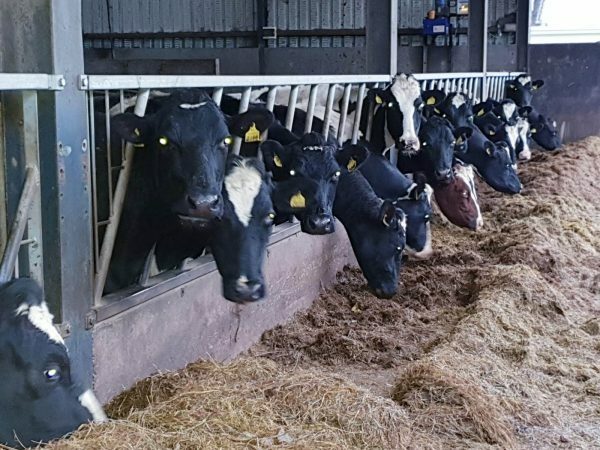 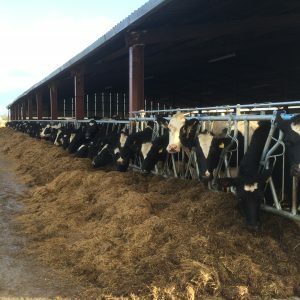 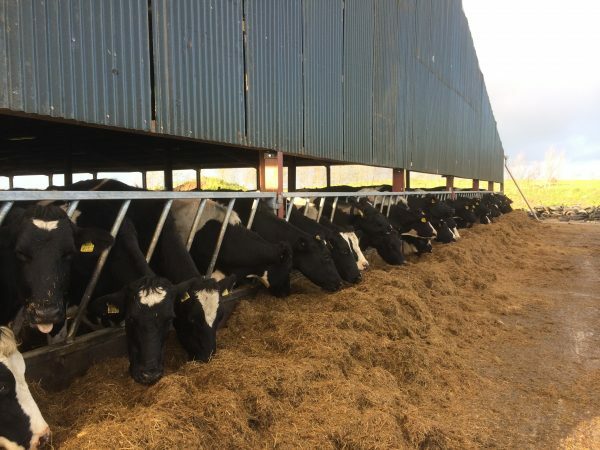 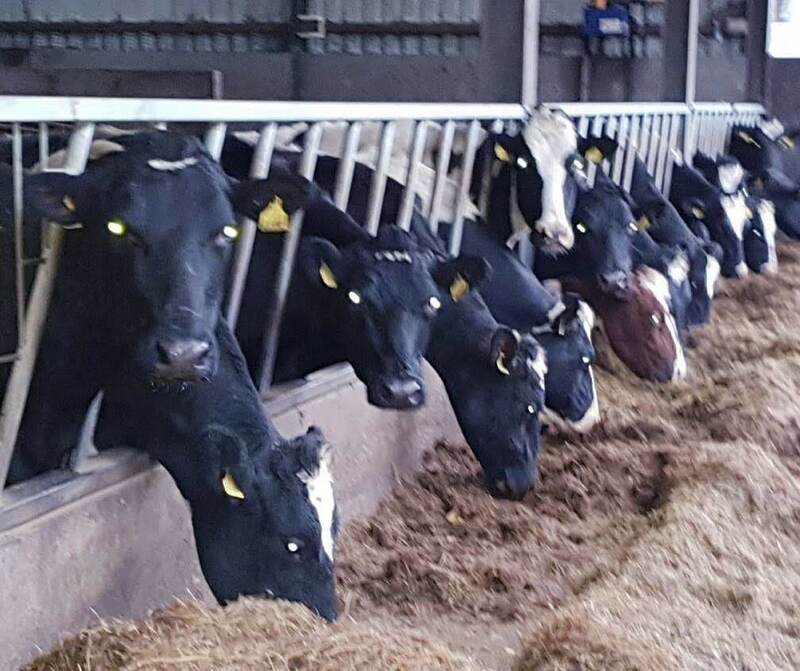 This Barrier could make a big difference to your feeding system over the winter months, both in terms of the amount of labour involved in feeding and the comfort of the animals, is your feed barrier.